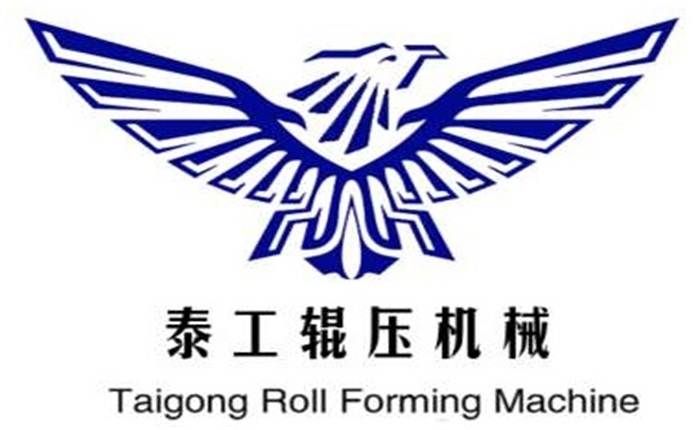 Product categories of Utility Tunnel Rack Roll Forming Machine, we are specialized manufacturers from China, Utility Tunnel Rack Roll Forming Machine, Utility Tunnel Rack Machine suppliers/factory, wholesale high-quality products of Tunnel Rack Roll Forming Machine R & D and manufacturing, we have the perfect after-sales service and technical support. Look forward to your cooperation! As an experienced Tunnel Rack Machine producer, we have been in this line for more than 10 years, our customers from many countries all over the world. The Utility channel support machine is used to making rackets which to hold electric wires, oil, water etc. C post racket machine production line speed about 8--15m/min, adopts non-stop hydraulic cutting system, machine fully automatic with PLC control system. Unistrut C channel machine adopts cassette structure and gear-box driving Whole line time-saving and money-saving.